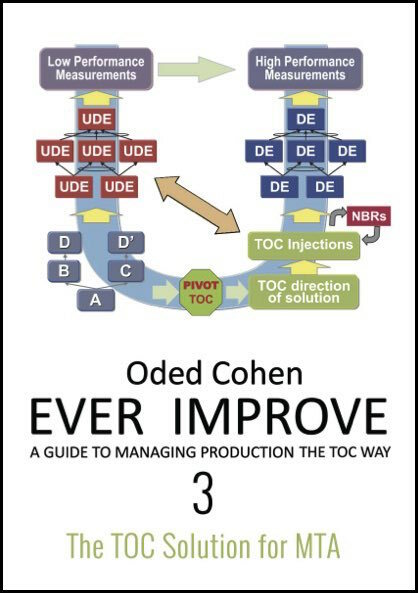 Describes the elements of the TOC solution for Make to Order environment. 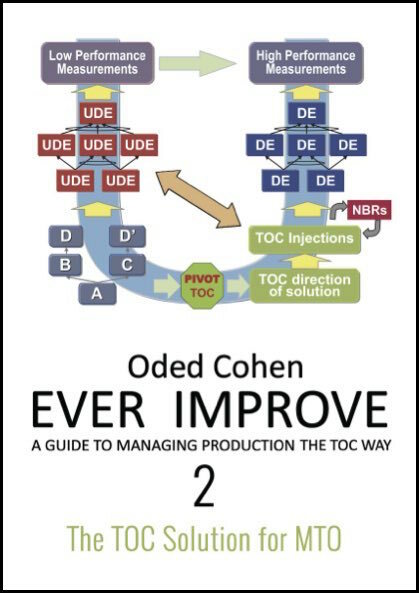 While traditional MRP systems cannot guarantee on time delivery of customers’ orders the TOC MTO solution is focused on DDP – Due Date Performance as well as establishing competitive QLT – Quoted Lead Times. 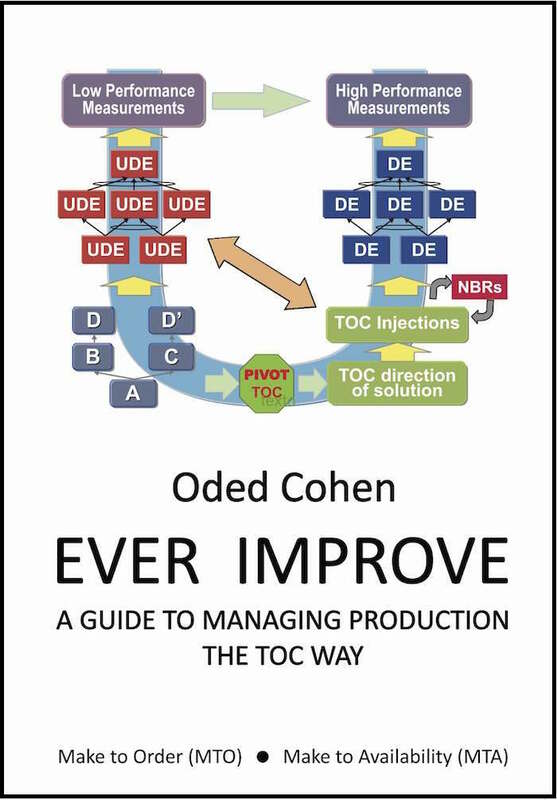 This part sets up the eight key elements of the solution which are called the TOC Injections. The eight injection solution is divided into three groups. The first injection sets up the right mindset for the new way of managing and lays out the concepts of managing the flow. The second group contains four injections that to ensure immediate improvements while the third group three injections establish the base for continuous improvement. Deals with the HOW; it describes the practical changes to the way the system is managed. It covers setting up the key measurements, planning, controlling the execution of the plans and the managerial interventions on regular (daily) basis as well as periodically (weekly) for further improvements. 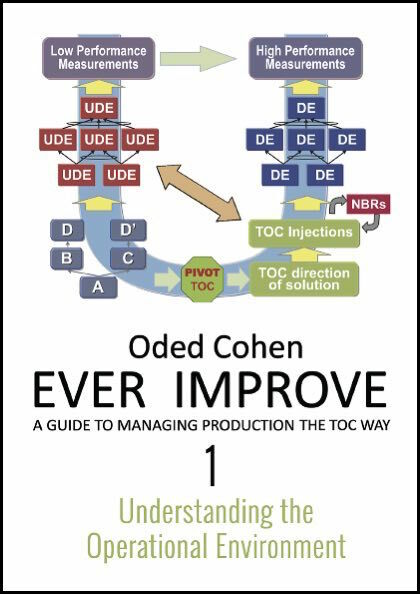 The MTO solution contains the changes to the information flow from the product flow (process) to the management and changes to the decision flow from management towards the process flow. This part is detailed in such a way that management can conduct a pilot of the new system in conjunction with the existing IT system. The detailed guidelines are explicit enough to enable IT service providers (internal or external) to construct the changes to the IT system to accommodate the MTO solution.